One discovery today may reshape the global health community tomorrow. With an unmatched commitment to clinical research excellence and exceptional patient management, Cedar Crosse Research Center is advancing the development of new medicine treatment. 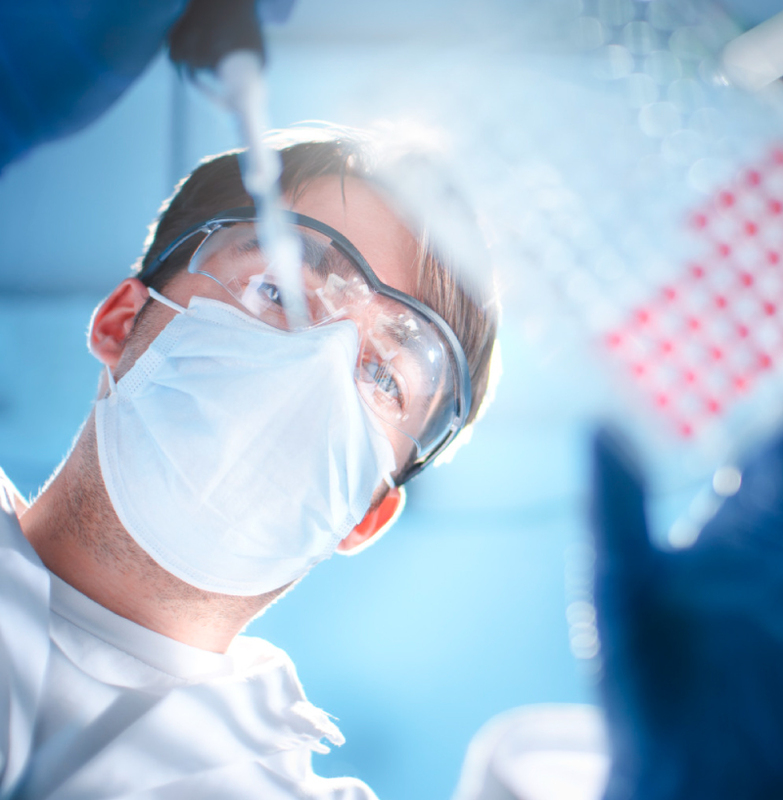 Our mission is simple, to improve the lives of people through phase I-IV clinical drug studies. Inspired by our core values of compassion, integrity and compliance along with our extensive experience and expertise, Cedar Crosse delivers timely and accurate data that facilitates FDA approval of investigational drugs. We foster a culture of personalized participant care so that ultimately, we can make meaningful improvements in the lives of others. We are committed to being the premier, research-intensive company in Chicago and the Midwest, dedicated to providing comprehensive research services.